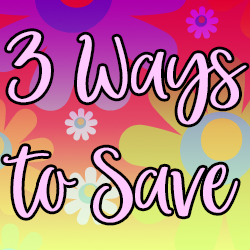 3 Ways to Save - Deals on Brother, VIKING & Janome! 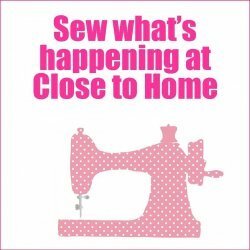 Close to Home is Connecticut’s premier shopping destination for high-quality sewing machines, vacuums, home décor, and quilting supplies, with three convenient locations to serve you in the New Haven and Hartford County areas. You can find inspiration in all that we offer and confidence that you are getting high-quality products, service, and cost-effective pricing. 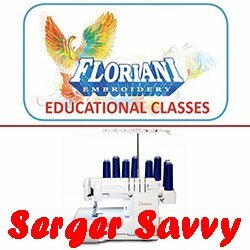 We also provide a wide range of classes and store events, along with expert repair services for your sewing machines, vacuums, and window treatments. 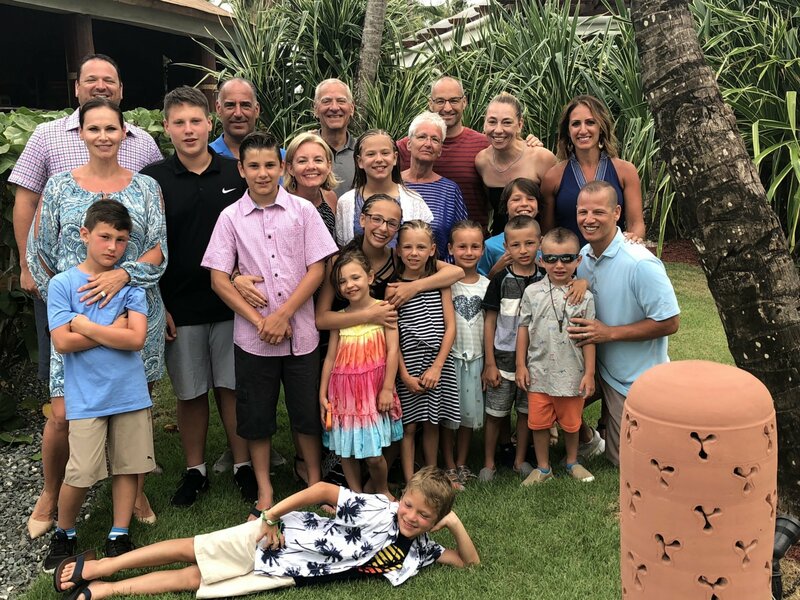 As a family owned and operated business since 1982, you can be confident that no one else will serve you better…and we put our name to that!